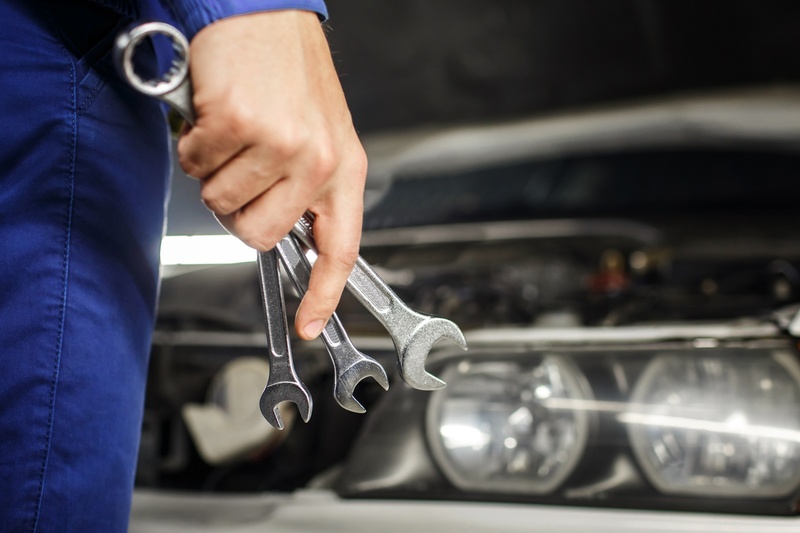 It's no surprise that you always want to make the best choices when it comes to your transmission shop. It's always best to consider what's in the best interest of your customers, your employees, and your business. One of the most important choices you have to make is what parts you'll use in your rebuilds--that includes what kind of parts, and where you'll get them. And on top of that, all the parts you use are important, from larger mechanical parts and new technology all the way down to the transmission seals. One of the most important parts that protects the inner components that drive a power steering system is the input shaft seal. In order for a power steering system to operate, it must connect with a steering shaft. The steering shaft runs from the steering wheel and provides driver input to the power steering system. There are two seals that are used to make sure that dust does not enter while the power steering fluid is retained. The first seal is, quite literally, a dust cover. The second seal is the input shaft seal. This seal is responsible for preventing power steering fluid from leaking. If the seal is damaged, hydraulic fluid can leak from the power steering input shaft and eventually overheat the system or break down all together. So you can see why protecting these units is vital in order to keep your customers' vehicles in tip-top condition. So today, we're going to look at the most foolproof method used to install hydraulic power steering seals. In our previous post, we discussed the ways TransTec's innovative sealing technology designs and advancements address the evolving concerns of the automotive industry: legislative regulations, environmental concerns, and fuel efficiency, just to name a few. But what does all of this mean for the aftermarket? When you see the familiar black and gold TransTec® bag, you know you can trust that you’ll find the highest quality components available inside. 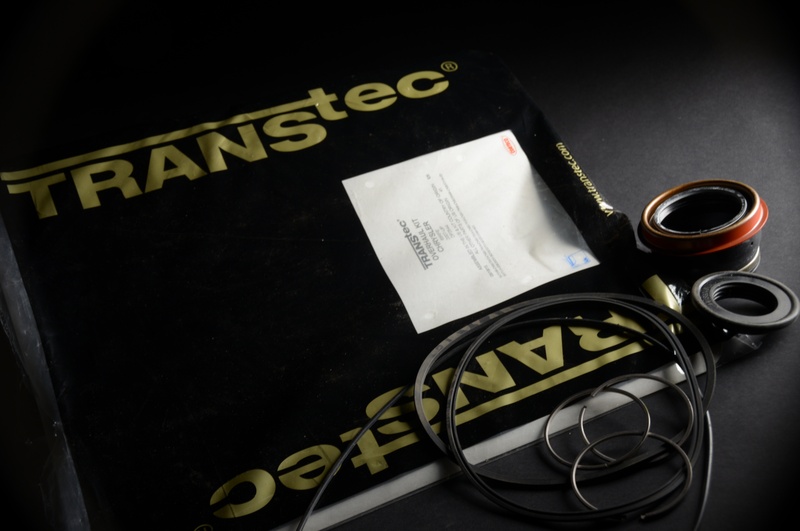 What you may not realize is that TransTec® is brought to you by the world’s largest OEM automotive sealing parts manufacturer. Products and solutions from Freudenberg-NOK Sealing Technologies are usually invisible, but always indispensable. 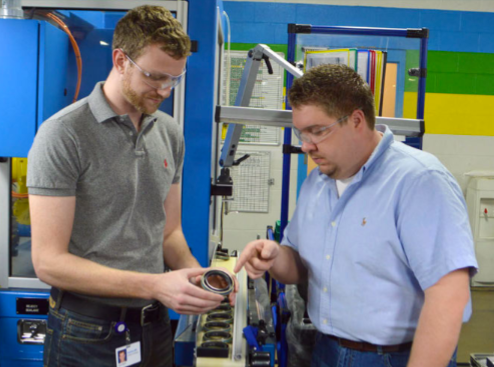 In a variety ways, TransTec is at the forefront of delivering tomorrow's sealing technology today. With market trends being driven by both legislative and environmental forces, the company’s product portfolio and advanced manufacturing processes are helping automotive manufacturers meet demands to improve fuel economy as the industry adopts 9- and 10-speed transmissions. 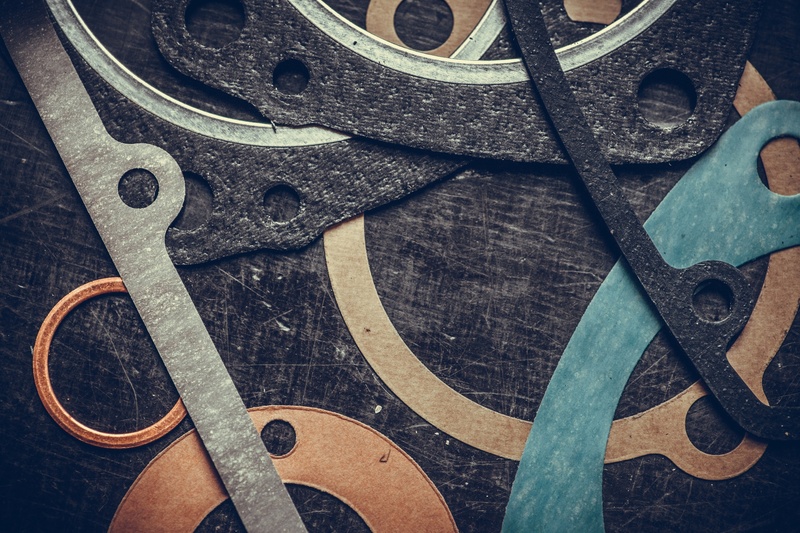 Sealing ring manufacturers are always looking for ways to improve the sealing abilities of the ring, as well as looking for ways to reduce wear. Many considerations go into ring design and material selection including fluid, temperature, rotational speeds, bore material, shaft material, surface finish & operating pressures. One design may work well when mating components are new and without wear, but not as well when wear becomes present. One design may be more forgiving than another design after wear of mating components. 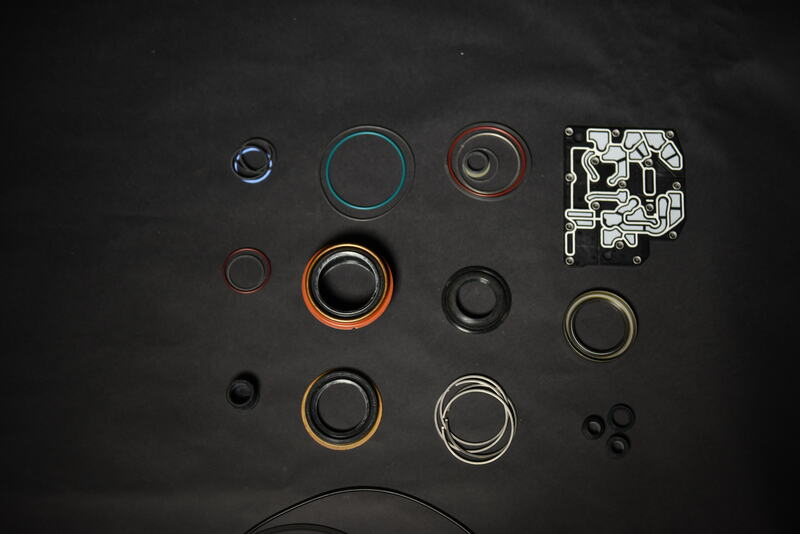 In our previous post, we discussed the various sealing ring designs for the RE5R05A transmission unit. When developing the RE5R05A rings, TransTec technicians used a combination of scallop and "T" shaped designs used for the sealing rings in the center support area. But why both?